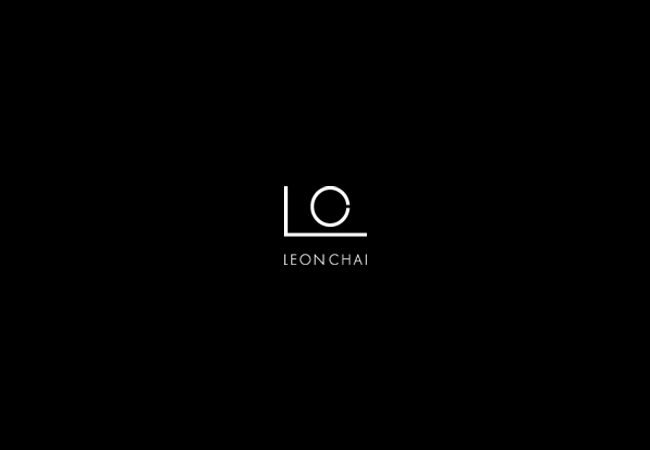 How did Leon Chai Photography start? This is a question I ask myself every day as I feel like I am the luckiest man alive to do something that I love every day. It started with a spark of passion and hope. It happened with support, blind faith, and perseverance. I went to school for business, I have worked for the corporate man and the boutique entrepreneurs. The corporate world has given me the insight on how to work and collaborate with business leaders. Understanding that there is a budget and rules that we must adhere to ensure a semblance of organization. On the other side, the entrepreneurs have ignited the fire that I can make my own business work. Their desire and drive is contagious and empowers me to see that I have the ability to do so much more. It is a scary road to be on my own and run this business but I love it. I have always had the passion for the art of photography. What started as a hobby truly became a craft as I was interested in making each picture more epic than the next. Side shooting some weddings for friends was where I started off. It lead into my first photography business “Capture It Photography” which was a partnership with another photographer. We had fun, we learned and we developed our craft but as time passed we evolved it different ways. As such, Capture It Photography changed to what you all know as Leon Chai Photography. As most of you know, this is a husband and wife business. I should have known that the best partner was my wife – I knew this when I married her so I guess it made sense after all. What I appreciate the most, is that we are a husband and wife team not out of necessity but rather out of interest. You see, Gi will be the first to tell you that we are probably the most competitive duo that you will meet. I spent years having her critique my work and taking over my camera that it only made sense for her to get a “fancy” camera of her own.